facilities are also available for indoor sports and the biathlon. 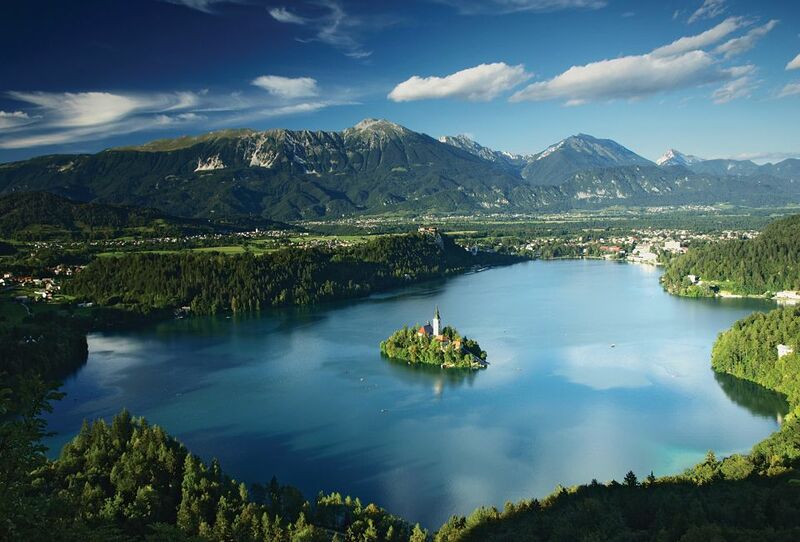 The natural beauty of Bled will boost your vitality, while the favourable bioclimate will provide an additional drive to overcome obstacles and attain top-level sports results. The hint of modernity makes it attractive in every season and it is removed just enough from the hectic everyday life to become one of your favourite destinations for training camps of all types. Let the unbelievable energy of Bled surround you with its magic and make you feel good. Unspoilt nature offers diverse possibilities to liven up your intensive training programme. Hotel swimming pools and modern wellness centres boasting he most beautiful views of Bled will enable complete physical and mental relaxation for optimum regeneration after daylong training. Why choose Sava Hoteli Bled for sports preparation? 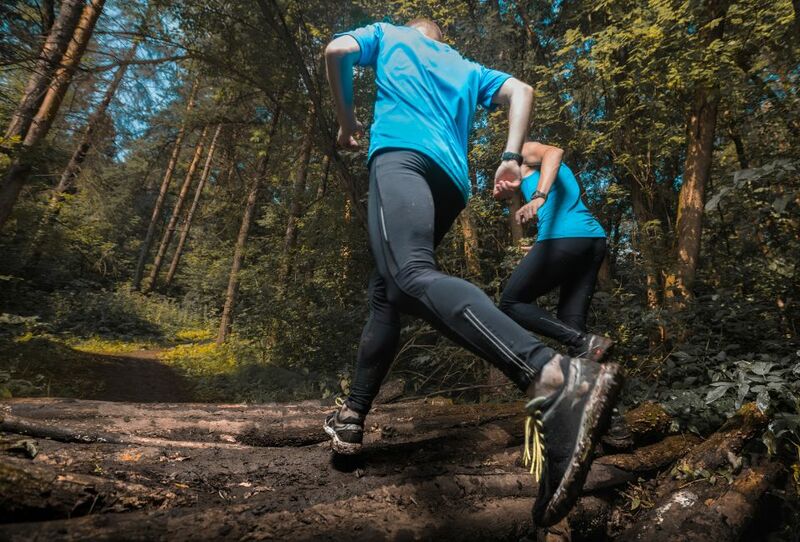 The modern sports equipment and wide range of wellness and relaxation programmes are perfect for good sports preparation for the modern athlete. It is also possible to book the hotel capacities for exclusive use subject to prior arrangement. A good rest is essential for achieving top sporting results. Choose from a large selection of premium accommodation with the most beautiful views of Lake Bled in comfortable hotels of the highest categories. Single and twin rooms are also available. The first-rate hotel restaurants offer sports menus for every meal, where athletes can choose from carefully planned dishes to get the right nutrition after intensive training. The menu can be tailored to the specific needs of your athletes. The thermal water at the Rikli Balance Hotel, Hotel Park and Grand Hotel Toplice reduces stress and muscle tension. It stimulates blood circulation and boosts the immune system. The nearby Lake Bled is a stimulating environment for sports preparation. Together with the mild climate, it offers a winning combination. ROWING CENTRE (2-2.5 km from the hotels) Its ideal natural properties make Bled an important rowing centre. The setting of a number of national and international regattas, as well as four world rowing championships. POKLJUKA SPORTS CENTRE (23 km from the hotels) Season: from the first snowfall until the end of March. Over 40 km of ski runs and cross country skiing trails of various difficulty levels (6 km of IBU and FIS runs and trails). The setting for world cup biathlon competitions. A biathlon stadium with 30 electronic targets for biathlon target practice. BLED ICE HALL (50-200 m from the hotels) Season: from mid-July through the winter until April. 1 standard size ice hockey rink. Ice skating rink (30 x 60 m). HOTEL PARK (a cyclist friendly hotel with 3 marks of quality) The organisation of cycling tours, guides to accompany you. Assistance with bike servicing and transport. Bike and equipment storage provided. HOTEL PARK (small swimming pool) Indoor swimming pool: 16 x 10 m.
BLED SPORTS PARK (1 km from the hotels) 35,400 m2in size. 1 main pitch of standard size (natural grass). 1 auxiliary pitch (natural grass). BLED SPORTS PARK (1 km from the hotels) Athletics track: 400 m, 4 lanes (Tartan). Modern conference and SPA hotel with comfortable rooms and apartments for quality relaxation after difficult physical challenges. The biggest hotel at Bled ensures guests feel great as it features a rich relaxation and recreation offer. Simple hotel with pleasant and bright rooms provides affordable accommodation with plenty of comforts for an excellent rest and regeneration after int ...ensive training. The sports preparation or event can be tailored to your specific needs. Share your requirements with our representative and we will put together an offer to suit the needs of your particular sport.